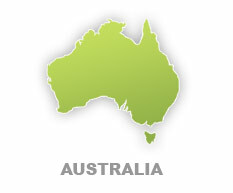 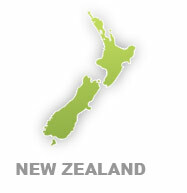 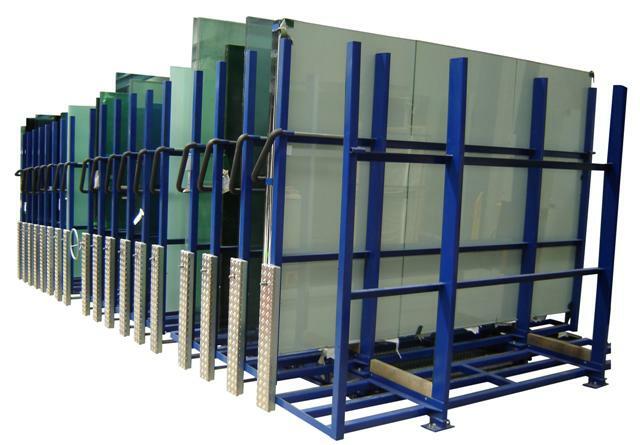 The Glass Racking Company (Division of Metalcraft Engineering Company Limited, based in Christchurch New Zealand), is the world leading manufacture and supplier of Flat Glass Handling and Flat Glass Transportation Systems. 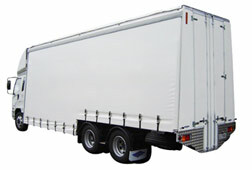 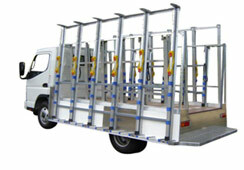 Products include :- Glass Truck Racks, Glass Van Racks, Glass Pickup Racks and Flatbed Glass Racks. 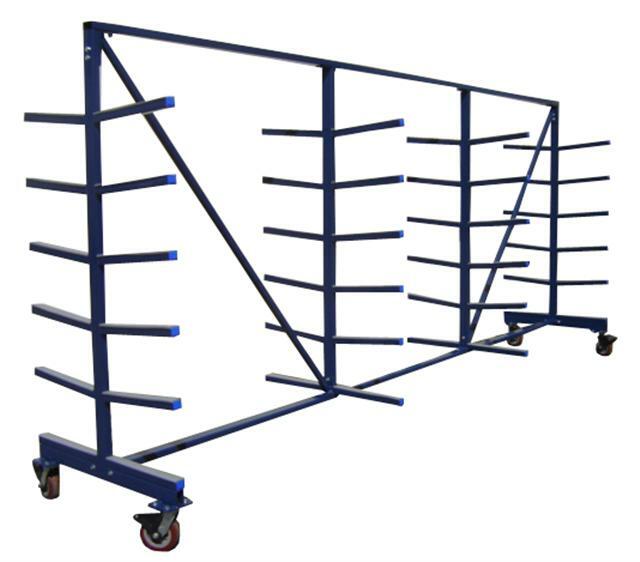 We also manufacture and supply Flat Glass storage systems and flat glass handling solutions, including Glass carts and trolleys, Flat glass lifers and IGU carts and transportation systems. 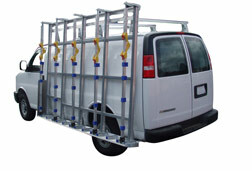 Many of these solutions have been developed for the growing solar industries and they allow for safe handling of your solar products. 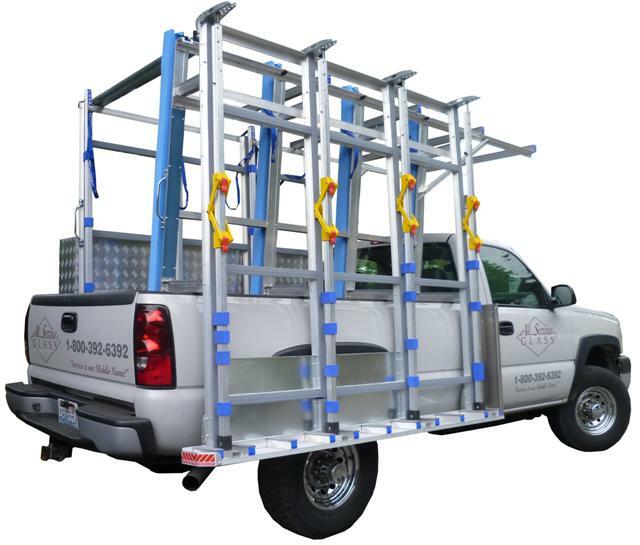 The Glass Racking Company USA, is also the world leading manufacture and supplier of equipment for the Fenestration industries, with window handling carts, and window transportation solutions.